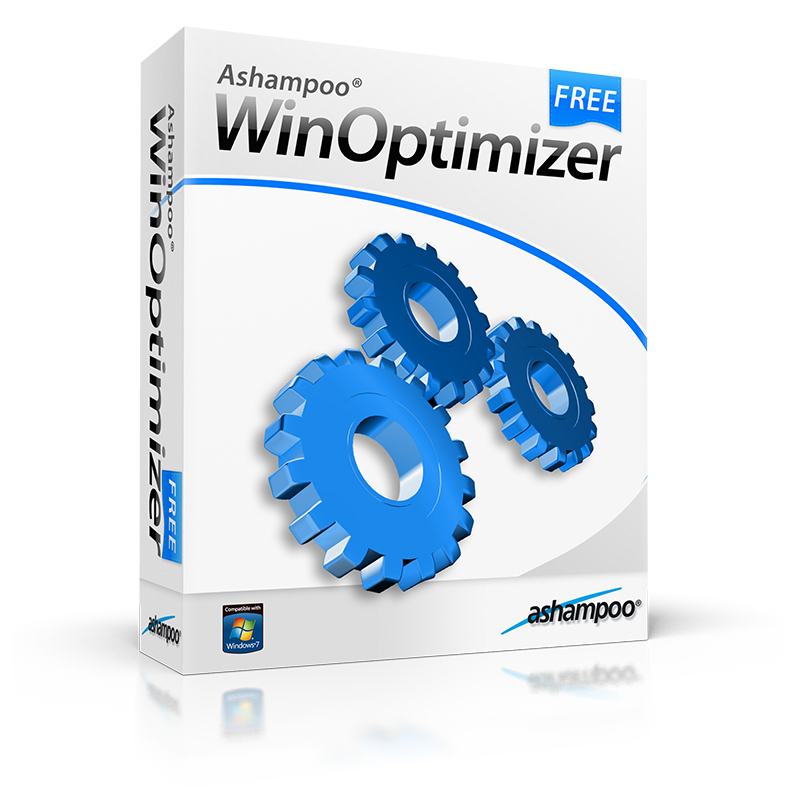 Built with 11 years of Windows optimization experience: Ashampoo WinOptimizer Free is out now and available for free. Microsoft Windows may have got more advanced but the need for effective maintenance is greater than ever. If you don’t houseclean your computer system regularly the digital garbage that collects over time makes it slower and can even cause inexplicable errors – usually when you need them least. With the reliability of 11 years of experience, Ashampoo WinOptimizer Free makes Windows maintenance fast and easy. It keeps your Windows computer running as fast and smoothly as on the first day you bought it. In addition to efficient Windows maintenance you also get a whole suite of powerful, easy-to-use tools that enable you to configure and tune your Windows computer so that it works exactly the way you want it to. 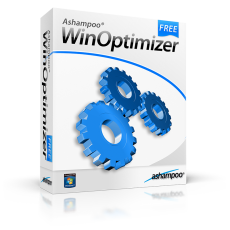 From efficient tuning to detailed consideration of safety aspects Ashampoo WinOptimizer Free provides everything that you need to optimize Windows.